If you are a lover of food & culture, chances are you like to eat Sushi. Few dishes from the Land of the Rising Sun have captured the hearts (and palates) of the American people quite like Sushi. Sushi eaters enjoy the freshness, diverse tastes and a sense of culture that it brings. You can choose from fish like salmon, albacore tuna, halibut or you can enjoy distinct flavors like jelly fish, sea urchin, and fresh water eel. 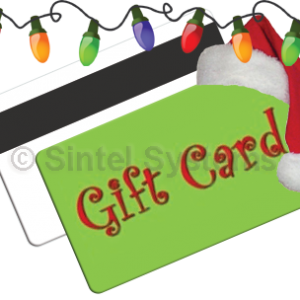 The industry has grown immensely over the years, gaining popularity all around the world. In the United States, people have invented their own Sushi dishes, such as the California roll, or the Spider Roll. Such evolving tastes and demands have driven this business to incredible heights, and it’s still growing. With such diverse and distinct flavors, there is a roll for everyone. While Sushi Bars rise to meet the demands of their customers, the Point of Sale industry increases development to meet the demands of the companies. 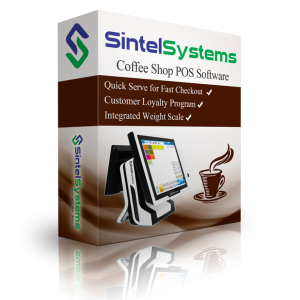 In a business catering to such an enormous, diverse customer base, having up-to-date Point of Sale technology is vital. 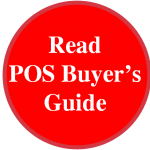 How to select the BEST Sushi restaurant POS System? 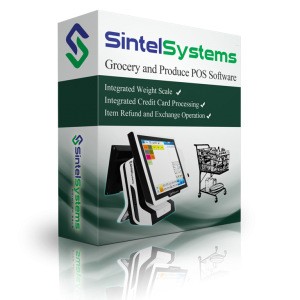 Sintel Systems provides three different complete Sushi restaurant POS systems. 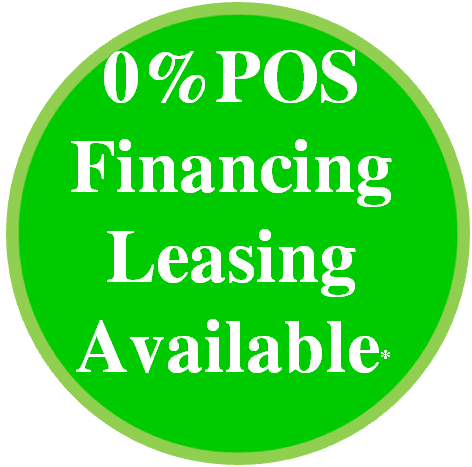 These systems include everything you need: Pre-configured Hardware, Pre-installed Software, & Customer Service. Packages are designed based on Ease of Use, Efficiency, Long Term Dependability and Appearance.